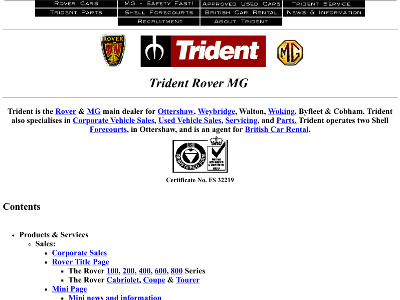 We believe this to be the first Rover and MG franchised dealer website in the UK and probably in the world. Trident are delighted to announce that they have acquired the freehold of the Lex Weybridge site at 30 Queens Road Weybridge and will be developing it as a Rover and MG dealership. We are proud to announce that our Ottershaw dealership has been awarded the ISO9002 quality accreditation (exact date unknown). Trident has purchased freehold premises in Goldsworth Road, Woking. 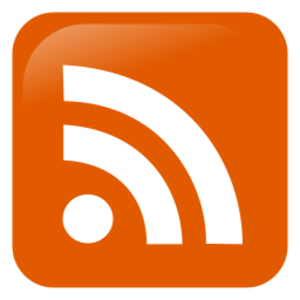 The site has now been rebuilt as pioneer satellite Rover dealership. Trident Garages has been appointed a Main Dealer for Rover for the Woking area and granted distribution rights (exact date unknown). Richard Roberts has been appointed Commercial Director (exact date unknown). 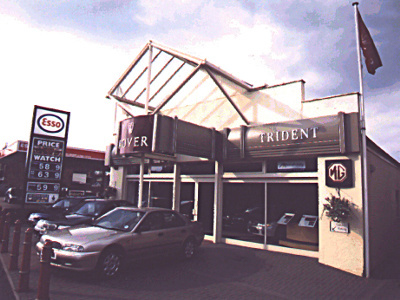 Trident Garages has been appointed a Main Dealer for Austin Rover (exact date unknown). Our sales manager Roy Hubbard has been appointed sales director (exact date unknown). 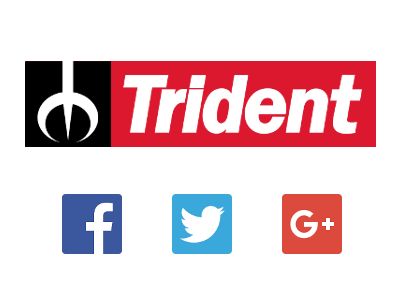 Trident has been appointed an Austin Morris dealer (exact date unknown).